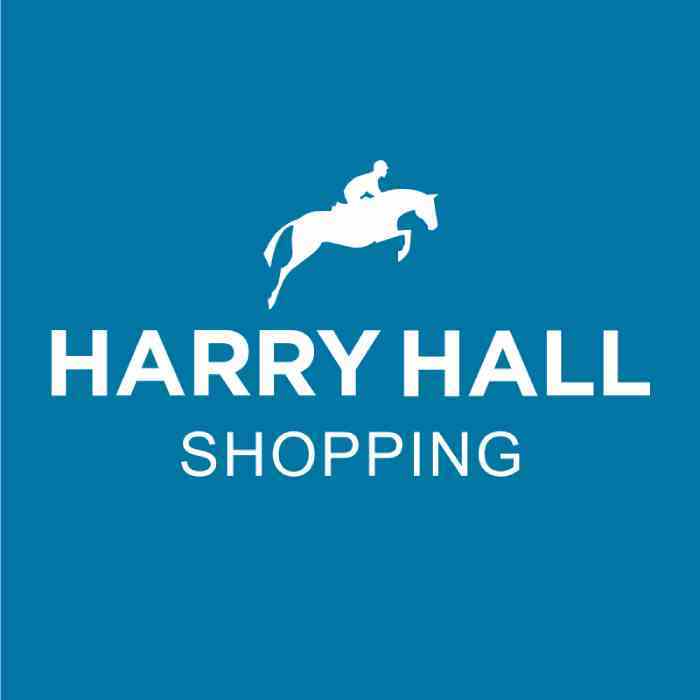 We enjoyed a very busy, happy summer, which took in the Pony Club Championships, the British Riding Club Nationals and more. I have a great bunch of friends in our area as well as friends from back in Sussex (where we lived before moving to Devon) so going going to championships is always lots of fun. Mac (Macaroni, my horse) has stepped up a level to do Novice dressage. We still need to work on his medium trots but he got an awesome score of 70.6% and our Riding Club team is off to Bury farm for the championships in April. I have a super trainer, Helen Griffiths next door, who has been a huge help this past year. It’s made a huge difference to my riding and one big challenge I have faced is my rather big growth spurt! I’ve grown well over a hand in a year. She’s really helped to improve my position and my “ boy slouch”. I still have one apparently but it’s better than it was. We get on really well — Helen has used me in one or two demos she has given — and as she is a judge too, it’s been great to learn what the judge is looking for, along with they usual schooling exercises. Given my growth spurt, and that Macaroni (Mac) my horse is only 15.1hh — he was only 14.1hh when we bought him and he grew with me — I’ve been riding a bit on my trainer’s big dressage horse and a few goes on Mum’s horse, Toby. And we have started to look for my first horse. Our friend in Ireland who finds most of our horses for us has come up with Dora. She’s a 16.1hh Irish sports horse and has not long been broken in so we will work with her until after Christmas and then she will have a little holiday until the spring. I have high hope for her! My younger brother Sid also has a new project; Kenny a wild pony off nearby Dartmoor. Kenny has quickly realised the benefits of being a normal pet pony and now wants to come in when it's raining.... So much for being a tough moorland pony! I also have a lovely youngster coming after Christmas. She belongs to our Riding Club Area Rep but is unbacked so there’s lots of work to do with her in the spring. But we prefer doing them ourselves. She's stunning though, so watch this space. With all these newbies arriving, my Dad has been very busy, fencing new paddocks, putting in new field tracks and recently building two new amazing stables! We are so lucky to have a supportive dad who can make just about anything. Although he now has to build another Stable ready for Skye coming....Sorry dad! Mac and I finished this season with our first affiliated horse trial. 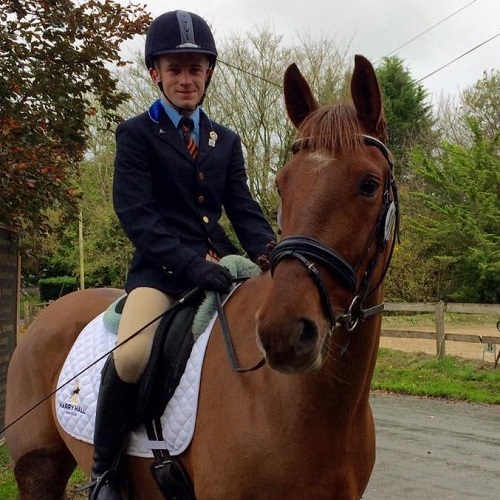 He was brilliant — he finished on his dressage score and WON! We were even mentioned in Horse & Hound, how cool is that? He been a lot of hard work but I didn't give up on him and with with some help I think we've got there! He's a very sensitive little horse and we've had to work hard to find a bit that he will happily accept; he has a big tongue and fat pallet and not much room for a bit. He has also been very strong and sharp across country, so Lizzie Luxton (a local eventer) schooled him a few times and did an unaffiliant one day event on him. With her help we found a bit combination that helped me to keep hold of him as he would just get too bold and fast or if he was unsure of something he would have a very sharp spook, usually resulting in me jumping the fence without Mac. It’s really been trial and error but I've learnt so much from Mac. Now it feels like the puzzle is all coming together. Mac will have a bit of down time now, just hacking and doing fun things for a couple of months before picking up the work load ready for next seasons events. While things are a littler quieter, I have been helping my little brother, Sid. He’s coming on so well and it’s good having a buddy to ride with again, although if he keeps it up he will be overtaking me soon! It’s also good practice for me to teach him as I would like to do some teaching when I'm older. 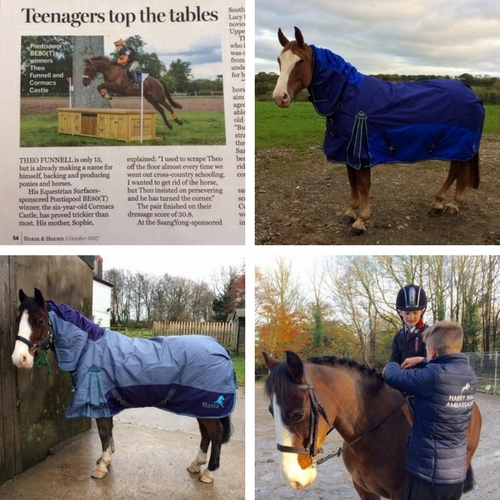 Our absolute favourite rugs are the Fieldmasta turnout rugs with the domed neck to help protect the mane. Sid's pony has sweet itch but he finally has a mane to be proud of. So there's no way we’re letting him wear any other rug as we want to keep his new mane. Now all our horses have these rugs as they are tough, waterproof and deep enough to fit them properly, including Mum’s Irish Draught.